Mine has been wonderful, but extremely busy. we are trying to spend as much quality time together as we can. All my projects and crafts have been put in the back burner for now and we have just been enjoying each others company, lots of long talks and stories to tell of the looong nine months he was on deployment. It sure has been nice to have this time with him without the rush of the holiday season.This has been the time we all needed to recoup.I apologize for the lack of posting, but I hope you all understand. With that said, I would like to take the time to thank you all for your support with the party and highlight the most viewed links of this week. We start with Patty from Home and Lifestyle Design. She gave us a tour of an amazing home of The Parade of Homes in Alabama. 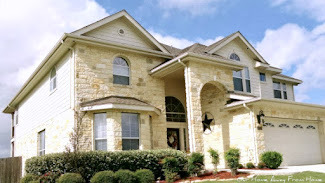 Lisa from Texas Decor gave us a look at some of her favorite things. I love when she does these posts and how she shares with us products that she has tried and liked. Poppy from With a Dash of Color shared with us her love for mason jars and the different ways she has used them in her home.What a beautiful post! So many ideas! 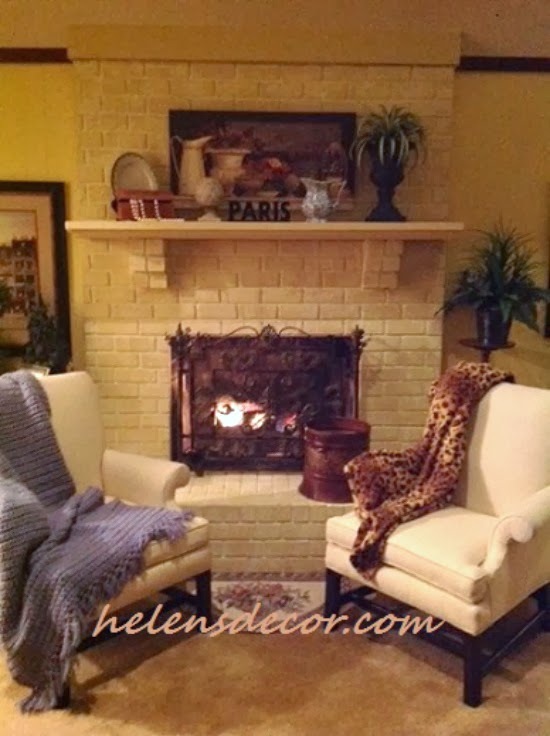 Helen from Helen's Decor gave us a look at her beautiful mantle decorated for winter. So pretty! What a cozy place to sit down and enjoy a cup of coffee and a good book! Jemmie from The Diary of a Real Housewife gave us a super great tip on an easy way to clean your microwave. Terry from Forever Decorating has her home beautifully decorated for Valentine's. You have to go see her little tree. So pretty! I wish you all have a wonderful weekend! 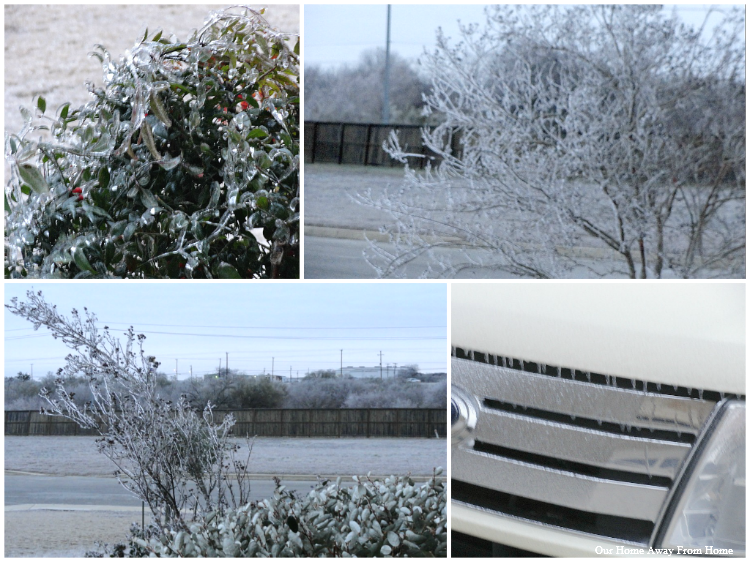 During the last three days, we have had some crazy weather. Last Friday, the winter storm that is affecting the East coast, paid us a visit. It rained for hours and then, the temperatures dropped to around 20 degrees, so our city became a giant skating ring. and even the airport had to be shut down. What can I say, we are not used to or prepared for this kind of weather. Saturday, it started to warm up and Sunday, we went back up to the mid 70's. Crazy!!! I hope everyone in the East coast is surviving the cold weather and snow storm. Stay safe! Last week we had a great party! Such beautiful posts! The most viewed link was Jessica's from Fantabulosity. She gave us a tour of her gorgeous kitchen. 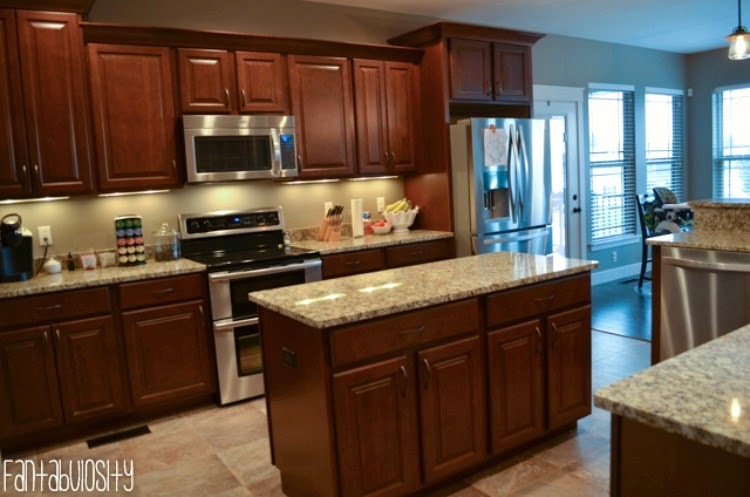 What a beautiful space! Love, love her built in ice maker! 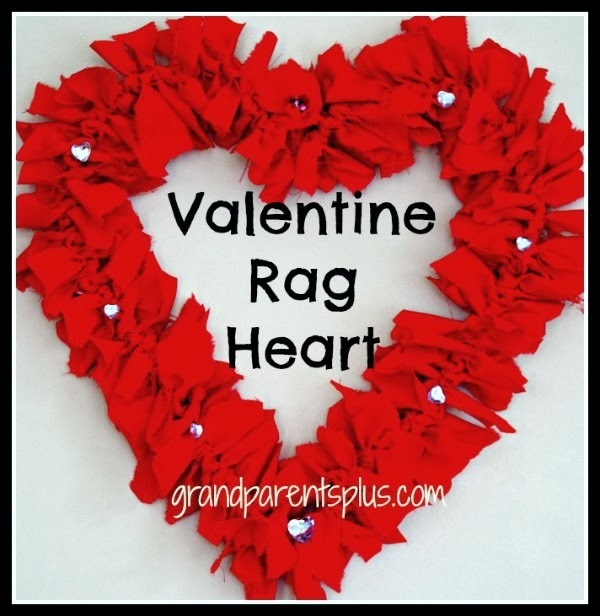 Phyllis from Grandparents plus gave us a tutorial on how to make an easy Valentine Rag Heart. 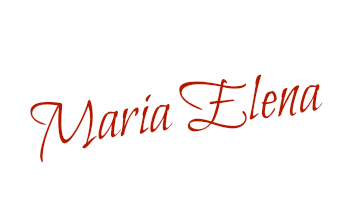 This is a very creative and beautiful project! I had to pin it for feature reference. 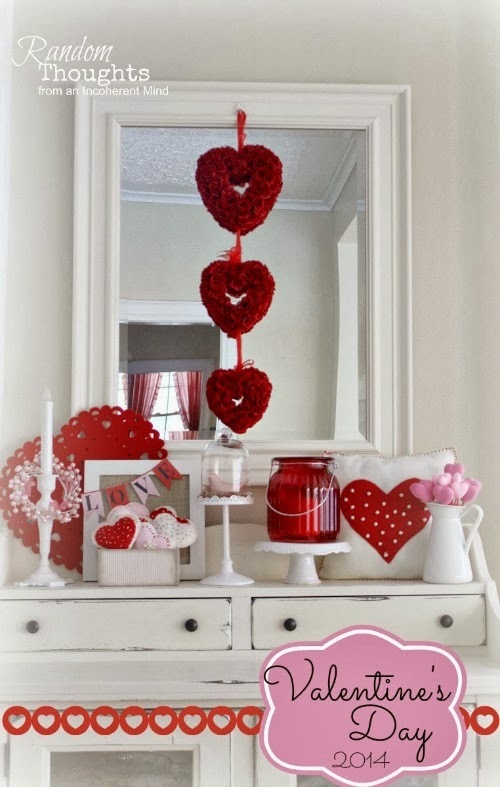 More beautiful Valentine's decor and inspiration came from Gina at Ramdom Thoughts. 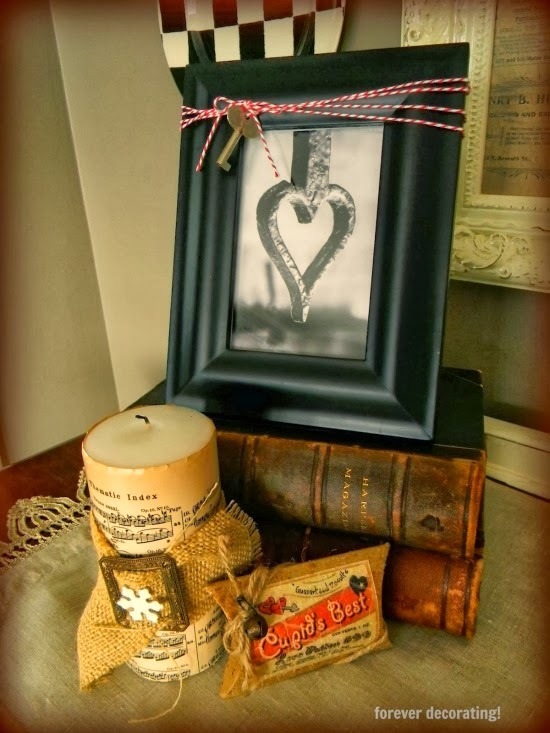 What a gorgeous vignette she created! 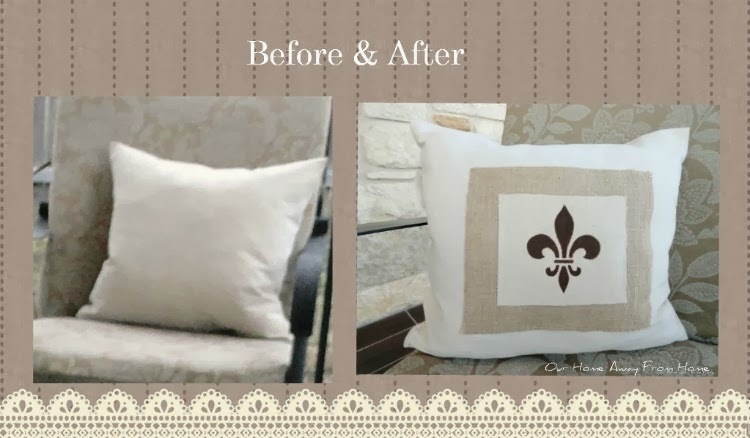 Poppy from With a Dash of Color made a gorgeous burlap and lace pillow and how she used it to create a winter white tea vignette. 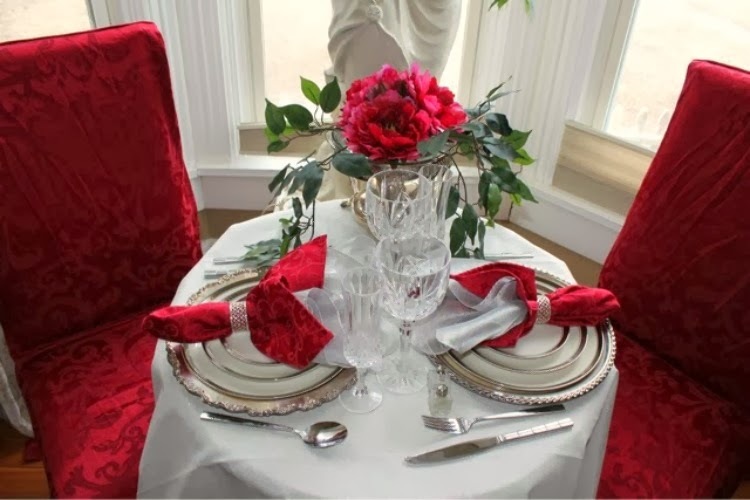 Ramon from Rowhouse Events and Interiors shared with us the most gorgeous and romantic Valentine's tablescape for two. Angela from Hickory Trail put together a beautiful Valentine's mantle. She says is simple, I think it is gorgeous! And I couldn't end the features without sharing this great recipe from Kristen at Mommy in Sports. Now, lets start this party! 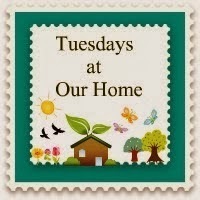 Welcome to Tuesdays at Our Home #45! 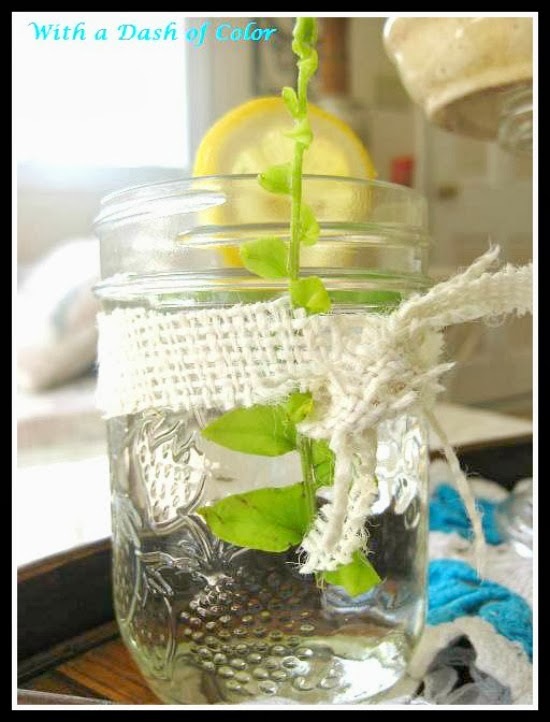 You can link up any posts that are home decor, gardening, crafting, painting, sewing, cooking,or DIY related. "after deployment leave" and we are really excited to be able to have a little more family time together. the look of the drop cloth pillows on my back porch. by making new outdoor curtains (you can see that post here) and just add a few pretty pillows. 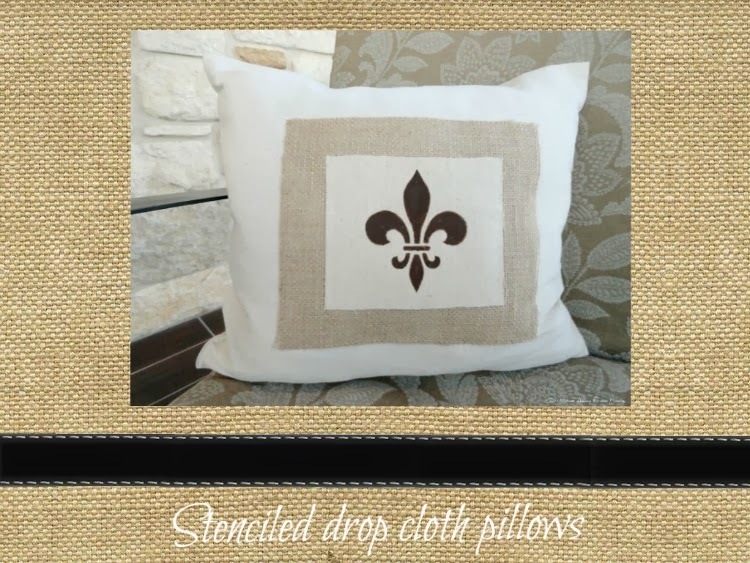 I chose a Fleur de Lis stencil. Using a fabric marker, I traced the design. And using a tiny paint brush and my favorite shade of brown, Burnt Amber, I filled in the Fleur de Lis. Once it was dry, I placed the finished drop cloth piece over a larger burlap square and secured it with fabric glue. And that's it! So simple. and also, those of you that took the time to stop by for a visit. I will be back with the features for this week. Meanwhile, I hope you all have a wonderful weekend! Is this week flying by or is it me? It seems we are in for another cold front. I know most of you on the East coast are already feeling it and we are supposed to drop down to 20 tonight. And that is exactly what I have been doing, ignoring the cold and making some Valentine crafts. 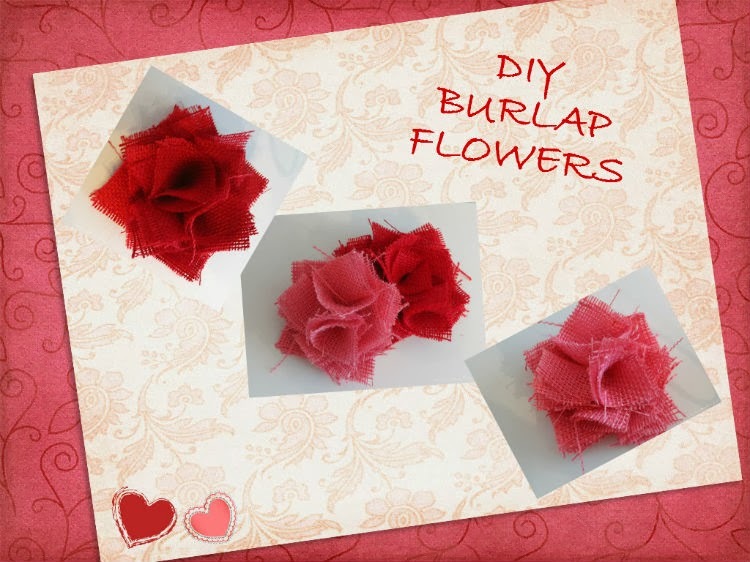 Today I am sharing with you a tutorial on how I make my burlap flowers. First thing you need to do is choose your fabric. 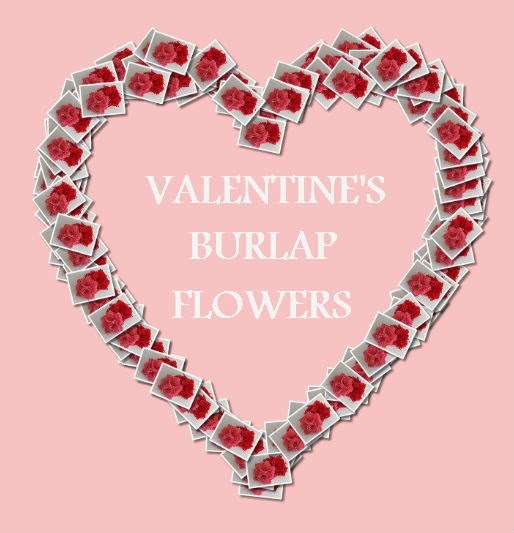 Since I wanted to use these flowers for my Valentine's decor, I chose red and pink burlap. Next, you need to cut 10 square pieces, 3 1/2 x 3 1/2 inches each. 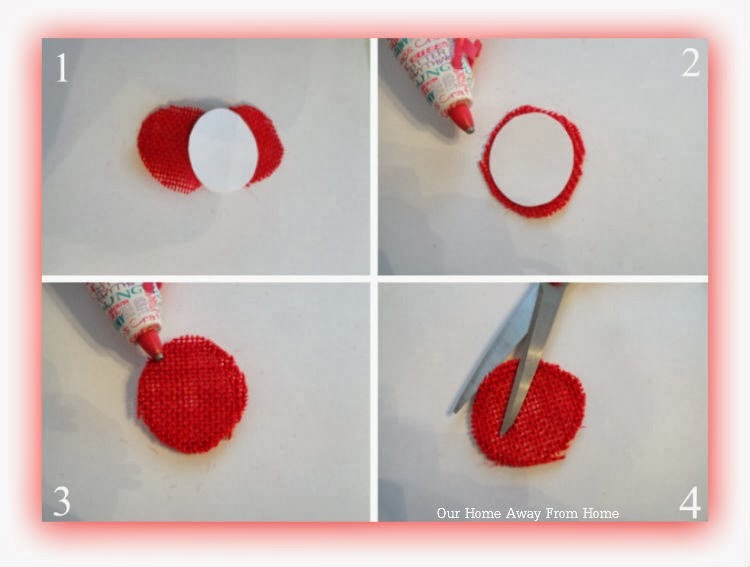 Now, cut a circle out of card paper. As you can see, it doesn't have to be perfect. 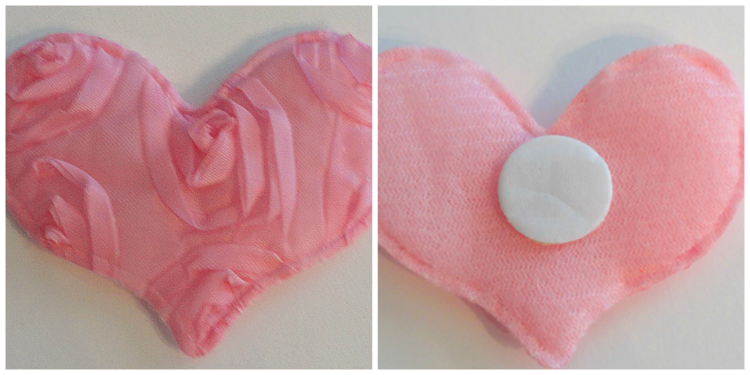 And also cut two circles the same size out of the fabric you will be using to make your flower. Using your glue gun, cover the front and back of your card paper circle. 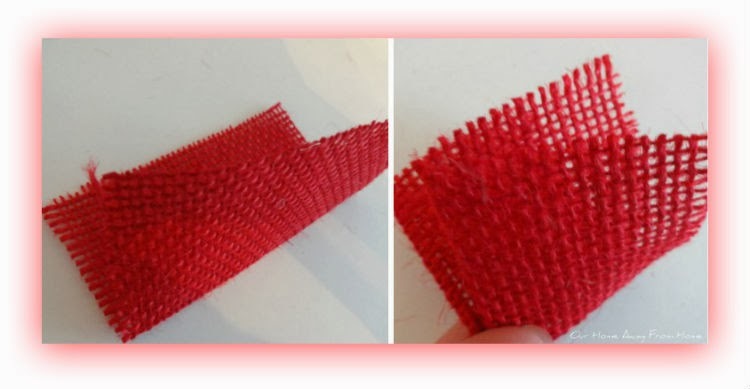 When you are done, trim any excess fabric. Now you are ready to start making your petals. Take one of the 3 1/2 inch squares, fold once and then fold again a second time. And here is your first petal. When you are finish making all ten petals, it is time to start putting the flower together. Get you burlap covered circle and adding a drop of glue to the bottom corner of each petal, start gluing them like this. First, glue four of them. And when those are done, glue the other four. And finally, add the last two petals to the center of your flower. Sometimes, I like to decorate the flower with a pearl or little embellishment. This flowers will be around 6 inches wide when it is finished. If you want to make smaller flowers, just cut your squares smaller, three or two inches wide, depends on the size you want. 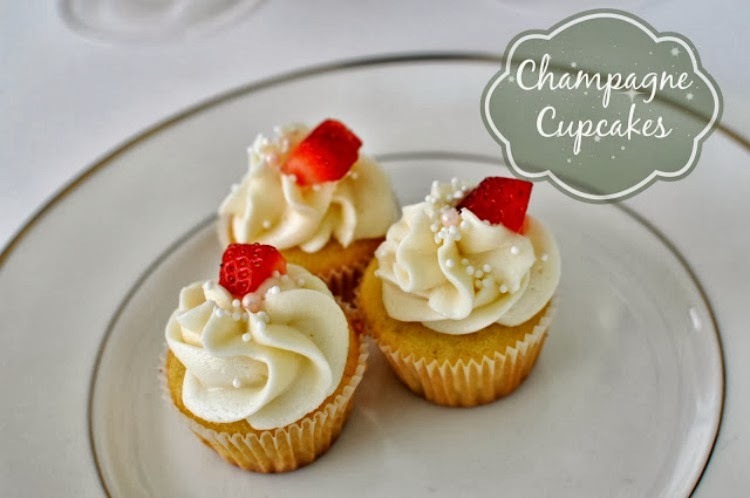 As you can see, they are very easy to make. It takes me about fifteen minutes to get one done. I hope you liked this tutorial and decide to make some flowers. Of course, this method can be used on all kinds of fabrics. Stay warm and see you all soon! 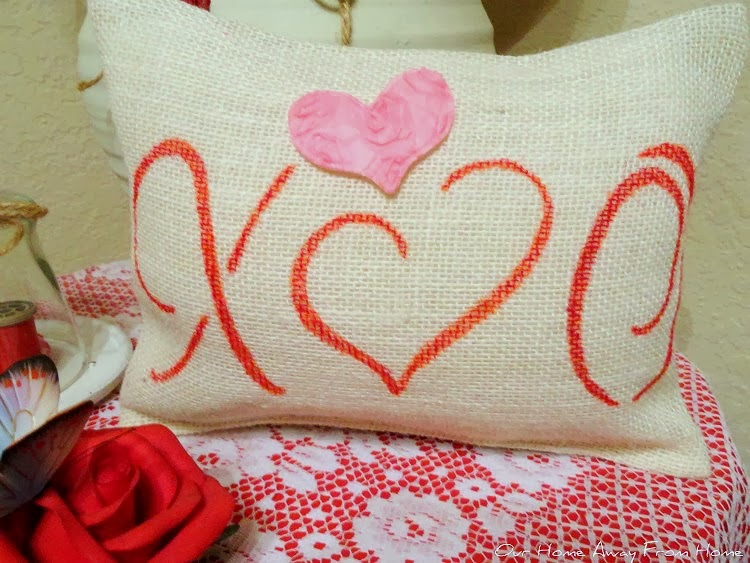 Today I want to share with you a quick post of a craft I made last week for my front porch Valentine's decor. 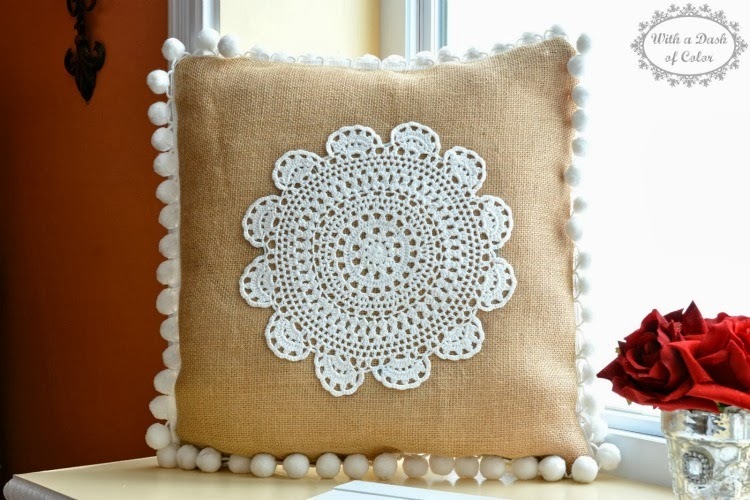 This is a small and very simple pillow that you can add to a small hall table or maybe use it as part of a vignette. I picked two alphabet stencils that I liked from my stash and I traced them on my burlap fabric using a red fabric marker. When it was done, I sew all three sides ( you can also use hem tape) added a small form I had and closed it up using hem tape. I had bought these little hearts at the Dollar Tree a couple of weeks ago, so I decided to add one to my pillow. 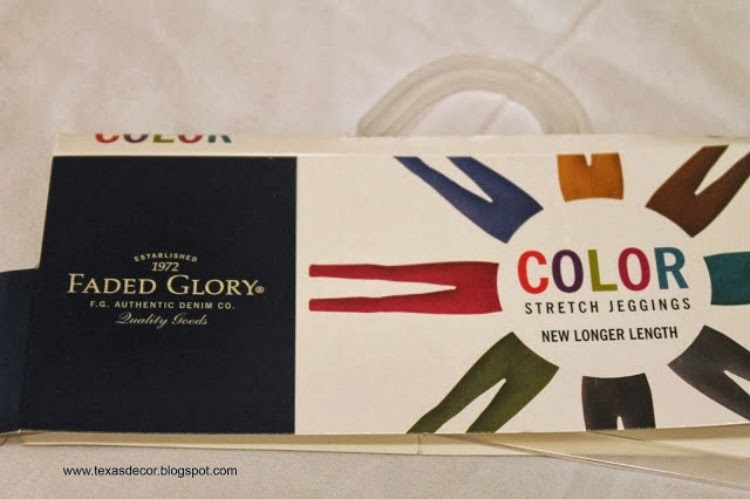 They have a little sticker on the back, so they are very easy to apply or move around and place where you like. Or you can add a little ribbon to it. Dollar Tree has the cutest Valentine's ribbons this year. 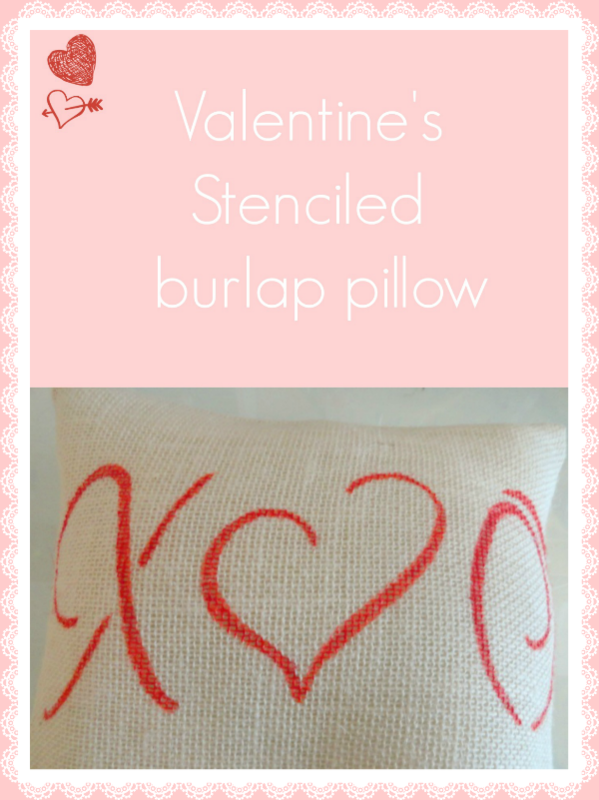 A very simple tiny pillow, but I think it can look cute paired with other Valentine's items. Enjoy your day and stay warm, my friends. It looks like we are about to get another round of "Winter"! CHRISTMAS IS PUT AWAY, NOW WHAT?